Doctors learning new skills and diagnoses, as well as medical students learning to become full-fledged doctors, need live patients with whom to practice their medical art. While there is no shortage of real patients, there are many advantages to using people pretending to be patients. These professional fakers are known as "simulated patients" or "standardized patients," and provide medical staff with a carefully-scripted presentation of symptoms, complaints and patient personalities. 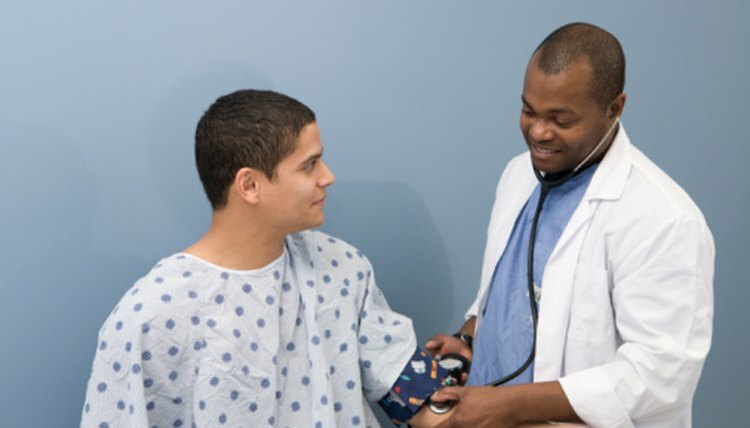 Use of standardized patients is especially valuable when evaluating the performance of a group of doctors or medical students, so that all staff are presented with the same diagnostic scenario. Review the role of a standardized patient. 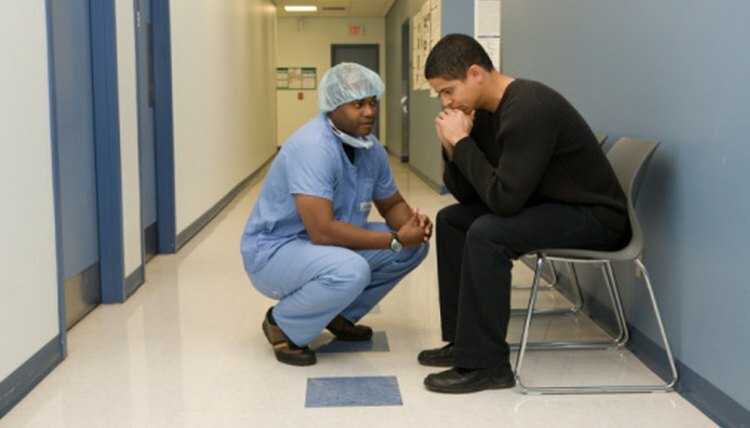 A standardized patient will receive training in how to present himself to a doctor or medical student as a genuine patient. Although medical staff generally are aware that the standardized patient is not a real patient, presentation of realistic symptoms and behavior is essential to the process. A standardized or simulated patient will respond to a doctor's question with a detailed case history, undergo a relevant physical exam, and create challenging emotional and behavioral scenarios to assist doctors in practicing their communication skills. Standardized patients are subject to limited physical examinations. These can include typical doctor's office procedures such as taking temperature and blood pressure, examining eyes, ears and throat ("say ahhh"), and other areas of the body, depending on the symptoms presented. Exams may involve dressing in hospital-style gowns, and may involve examining the chest and genitalia of both male and female patients. Exams do not involve shots, X-rays, or any risky or excessively intrusive procedures. Explore jobs at teaching hospitals. Most teaching hospitals have internal standardized patient or simulated patient programs. 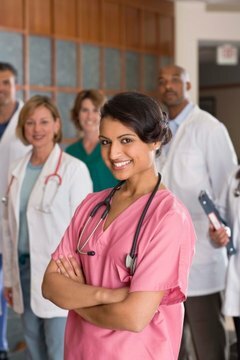 You can find a list of teaching colleges at the website of the Association of American Medical Colleges. Contact the teaching hospital in your area to inquire about standardized patient programs. Because doctors see adult patients of all ages and from all walks of life, standardized patient programs hire people from all age groups and from a broad spectrum of backgrounds, education and experience. The key qualification for a standardized patient is the ability to present yourself realistically as a patient. However, you do not need any experience as a trained actor. Check job listings at the Educational Commission for Foreign Medical Graduates. ECFMG helps prepare doctors trained in other countries for practice in the United States, and regularly hires standardized patients around the country. Check their current listings at the ECFMG website. Standardized patients typically are paid about $15-20 an hour during both training and actual work, although pay scales vary widely from program to program. Some standardized patients are selected for more difficult presentations and receive higher pay for their work. If you saw the Seinfeld episode with Kramer as a fake patient, rest assured -- the experience is nothing like that. Sarokin, David. "How to Get a Job as a Fake Patient for Real Doctors." , https://careertrend.com/how-7962700-job-fake-patient-real-doctors.html. 05 July 2017. What Skills Are Needed to Become an Anesthesiologist?